I am Dianne Wadsworth and my business, Gumhill Proofreading, specialises in proofreading projects for publishers of fiction and non-fiction titles. I understand the demands of working in the busy publishing environment. My qualifications and experience in proofreading, outstanding attention to detail, and friendly and approachable manner will ensure that your proofreading process is an easy one. Not just a ‘good eye’, I have a Certificate in Editing and Proofreading from the Australian College of Journalism (Open Colleges) and understand your publishing needs, having more than two decades of experience in not-for-profit organisations, aged care and disability sector, advocacy area, and manufacturing and building industries. 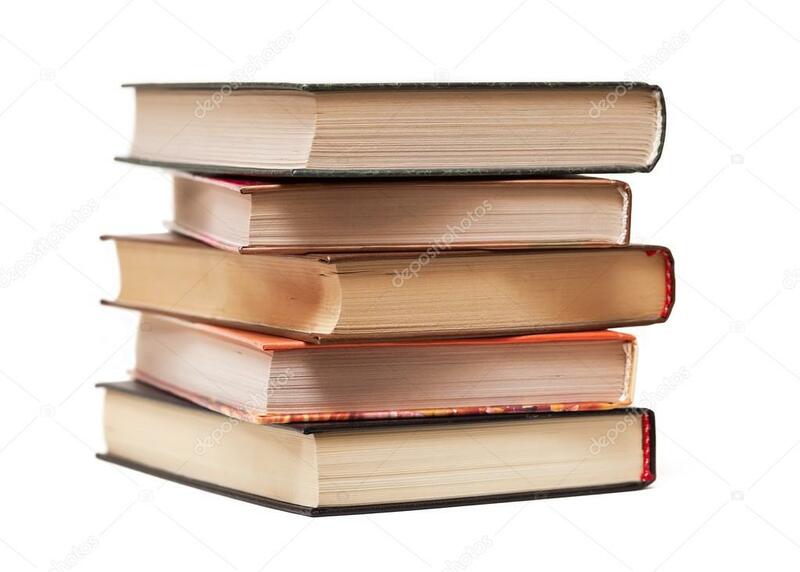 I have proofread over 40 books, including areas such as: general fiction and non-fiction, tarot and oracle cards, wellbeing, self-help, health, skin care, diaries, mystery fiction, biographies, true crime and gardening. I am a Full Member of Editors Victoria and a Professional Member of the Institute of Professional Editors (IPEd). Contact me today to discuss how I can help you with your next project. Feel free to check out the other information on my website including my special offer and my testimonials.